I’ve been writing articles for publication for about 50 years now. I started writing outdoor material and taking outdoor photos for Marquette’s daily newspaper, The Mining Journal, when I was in high school. I eventually started producing articles, columns and photos for the newspaper on a weekly basis and contributed to other newspapers in Michigan and Wisconsin as well. My focus gradually shifted to marketing articles and photos to state, regional and national magazines and I’ve been writing for magazines ever since. Over the years, my work has been published in most major outdoor magazines. 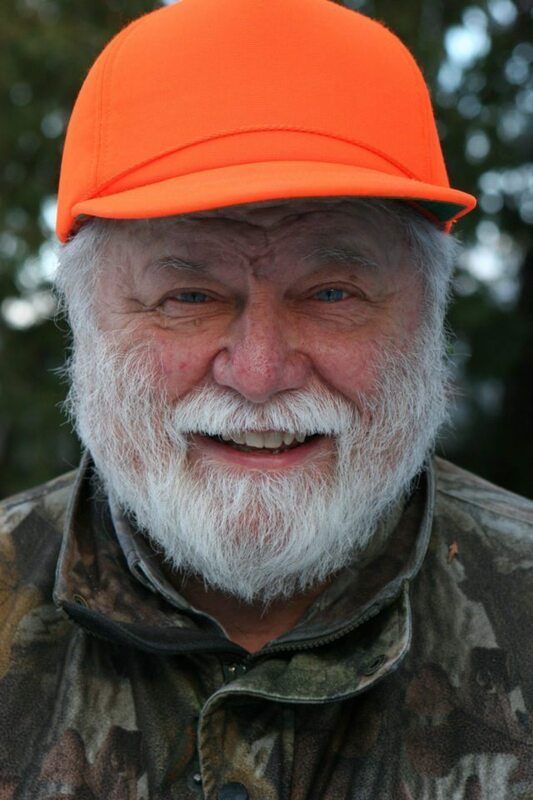 I was a field editor for Deer & Deer Hunting and Bear Hunting Magazines for a number of years and am now a field editor for Bear Hunters Online. My first book, which was titled Deer Hunting, was published by Stackpole Books in 1978. The 4th edition of that book was published by the same publisher in 2011, and I won a 1st place award for that book in MOWA’s annual writing competition. Well over 100,000 copies of all editions of that book have been sold. I’ve written a total of 26 books. I also won a MOWA award for my most recent book, the 2nd edition of Black Bear Hunting. I’m the only person I know of in North America to have photographed a grizzly bear attack. I got to go along with a Montana game warden who was relocating a problem grizzly in the Bob Marshall Wilderness Area. Needless to day, the relocation did not go as planned. That sequence of photos has been published all over the world and has been used in several television productions. I started shooting video in 2003 and I wish I had done so sooner. Since then I’ve produced two DVDs. One is Field Judging Black Bears that is 46 minutes in length. The other is Walking With Whitetails, which is 90 minutes long. I’m also a seminar speaker at hunting shows, banquets and other events about a variety of topics that can be seen on my website. My books and DVDs can also be ordered through my website: www.richardpsmith.com. I have a Facebook page.